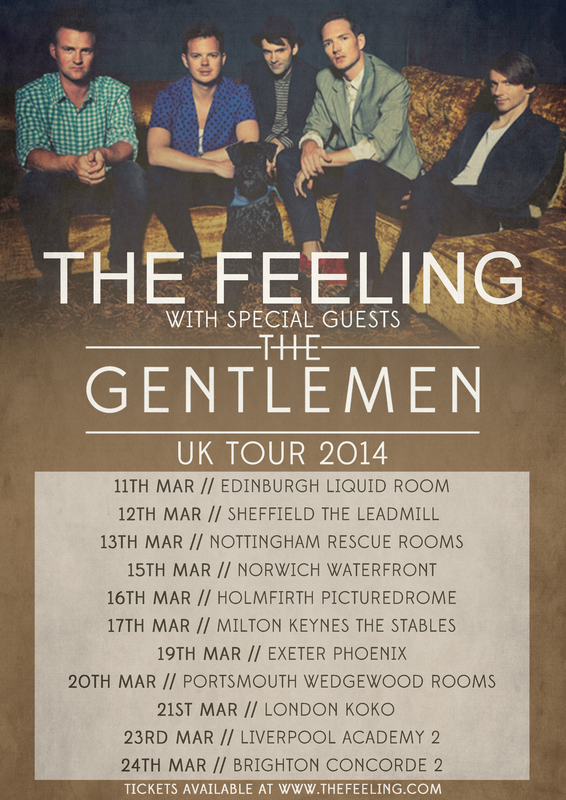 Hello Gentlefolk, we’re pleased to announce an 11 date UK tour this March supporting The Feeling. 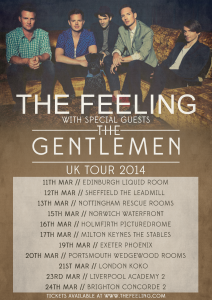 We’re very happy to be playing with them off the back of their critically lauded new album ‘Boy Cried Wolf’. We’ll be playing songs from our new album ‘Departures’ along with a sneaky cover or two. Come along!